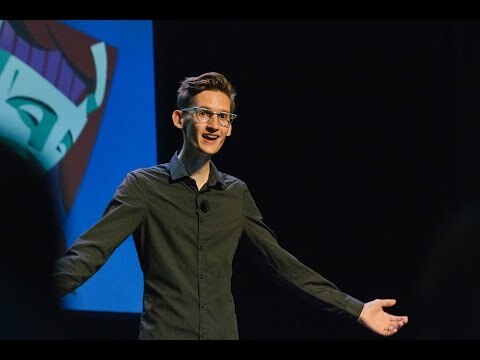 If you don't know Neil Cicierega by name, you're probably familiar with his work. He's the creative mind behind the Ultimate Showdown of Ultimate Destiny song and Potter Puppet Pals. And he has some advice for artists.